No need to hire an energy auditor when you can do the test yourself for free. With a few simple steps, you'll be able to save substantially on your energy bill. An energy audit is an assessment of the energy needs and energy efficiency of a building. 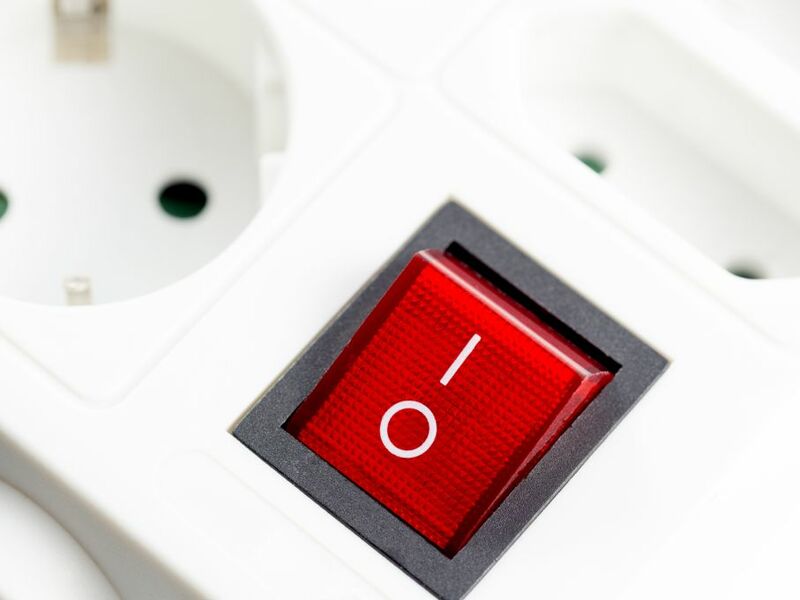 Some power companies will offer a free energy audit to members if they own their single-family home, and there are companies that will perform energy audits for a fee. 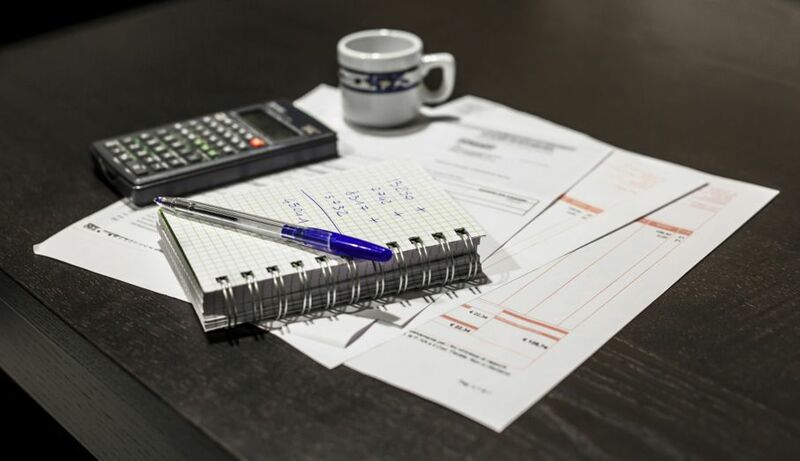 While there are many good reasons to consider hiring a professional energy auditor, you can still save money with a DIY home energy audit. In this second section of a two-part article, you’ll find tips on how to save money and improve the efficiency of your heating and cooling systems, lighting, plumbing, and electronics and appliances. Make sure your heating and cooling equipment is serviced annually to check it in top working condition. 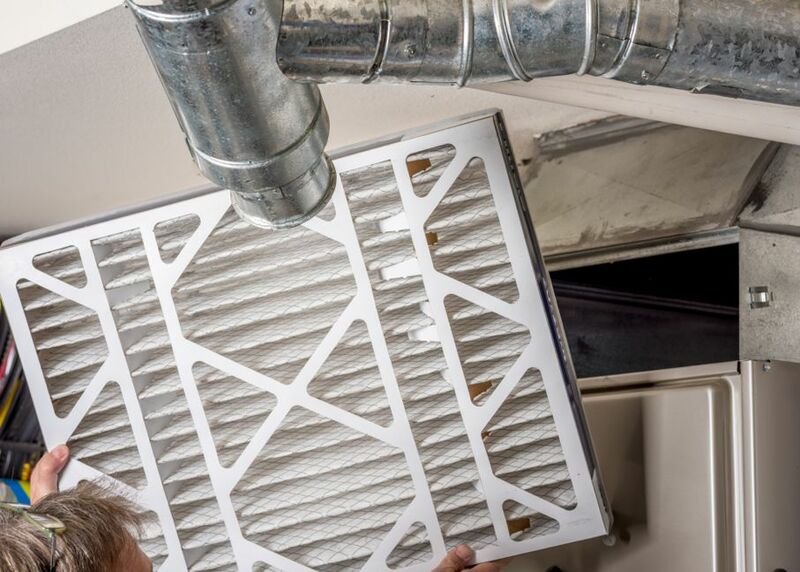 If you have any forced-air units, like a forced-air furnace, be sure to change the filters about once every other month or more often if they are being used more frequently. Check the ductwork for your systems to make sure they are all connected, both to each other and to the unit. Also look for dirt streaks, which indicate air leaks. 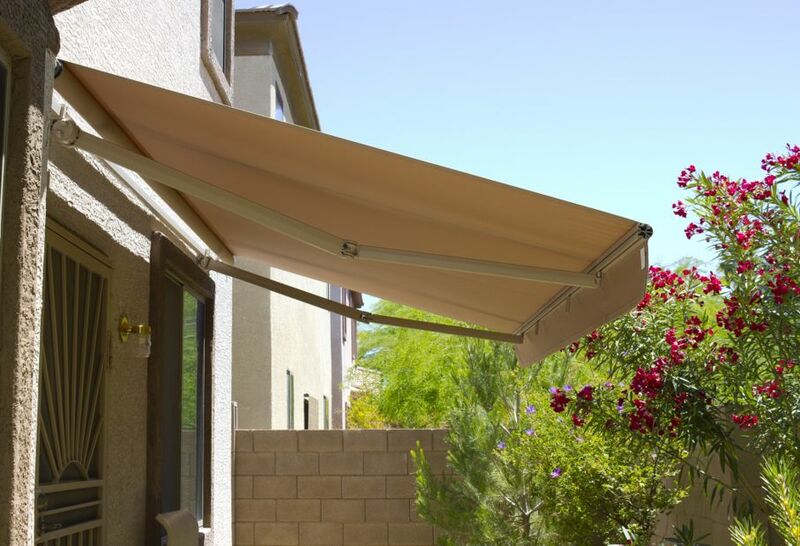 Check windows for shade, either natural shade provided by trees or manufactured shade from awnings. If windows are not or cannot be shaded, consider applying solar screens or films to the windows. Rays from the sun entering your home through the window can put a huge strain on your cooling system. Examine your light fixtures to determine the size and wattage of bulbs they actually require. Remember, you should purchase light bulbs based on “lumens,” or light output, as opposed to the amount of “wattage,” or energy consumed. Compact fluorescent lights (CFLs) or light emitting diodes (LEDs) can give the same amount of lumens as a normal incandescent bulb while using much less energy. 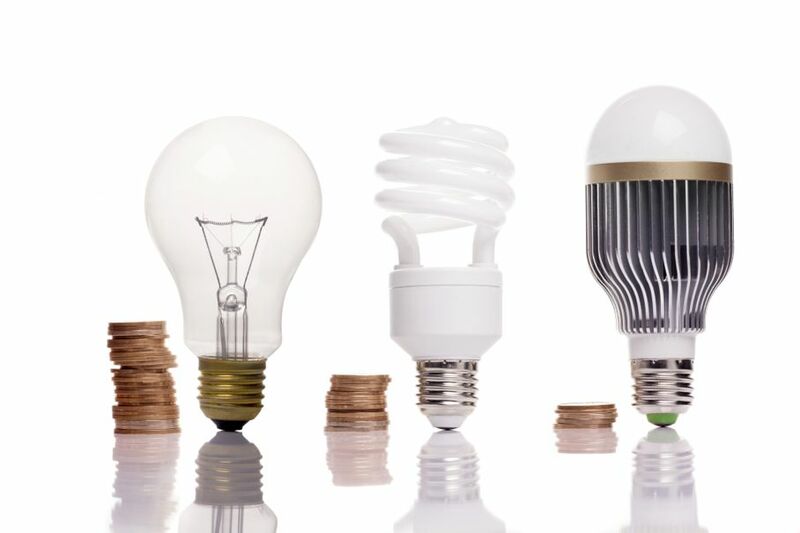 Consider replacing your incandescent bulbs for CFLs or LEDs, which can easily be found at home improvement stores. Make sure all electronics are plugged in only when they are being actively used. Consider plugging your electronics into a power strip or smart strip - you can simply turn off the strip when the electronics are not in use. Some power strips also double as grounding strips, which will also help protect your electronics from damage from lightning strikes or sudden power outages. Consider buying Energy Star rated electronics and appliances in the future and when it comes time to replace your existing items. Energy Star approved appliances and electronics can save on operating costs. Refrigerators in particular should be replaced if they are ten years or older, it’s worth the cost to replace it, as it is an appliance that must run 24/7. Make sure to buy the most efficient refrigerator you can afford, as it will save you even more in operating costs on your energy bill. 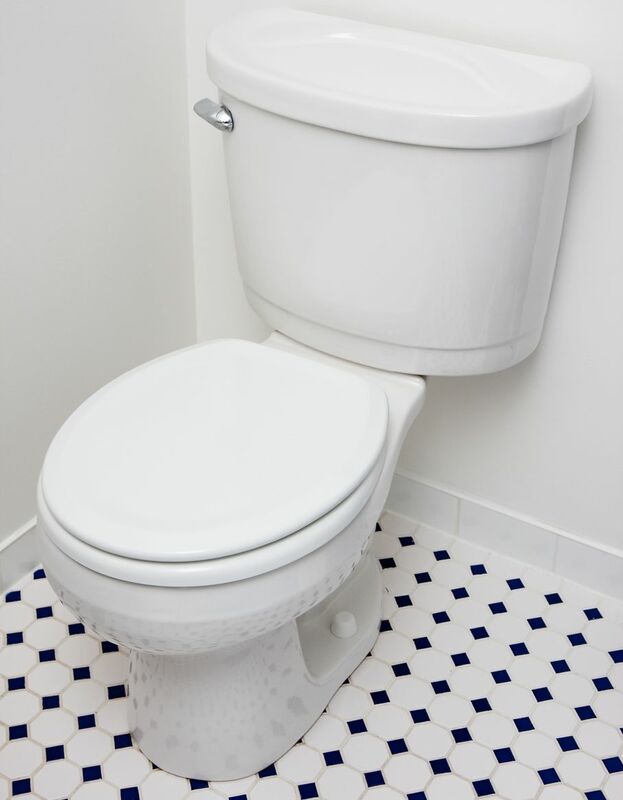 If you use standard showerheads, sink heads, and toilets, consider switching to low-flow options, like WaterSense brands. This will not only save money on your energy bill, but it will also help conserve water, saving you money on your water bill too! After conducting your DIY energy audit, go to this website to see how your home’s energy efficiency measures up to similarly-sized homes and to gain insights on where the majority of your energy costs come from. When you’ve implemented your new energy-saving measures such as caulking or new lighting, track the changes in your energy and utility bills for a few months, then check again. The difference will surprise you! If you want to further increase your energy efficiency, or you want to double-check your DIY audit findings, learn more about hiring a professional energy auditor here.